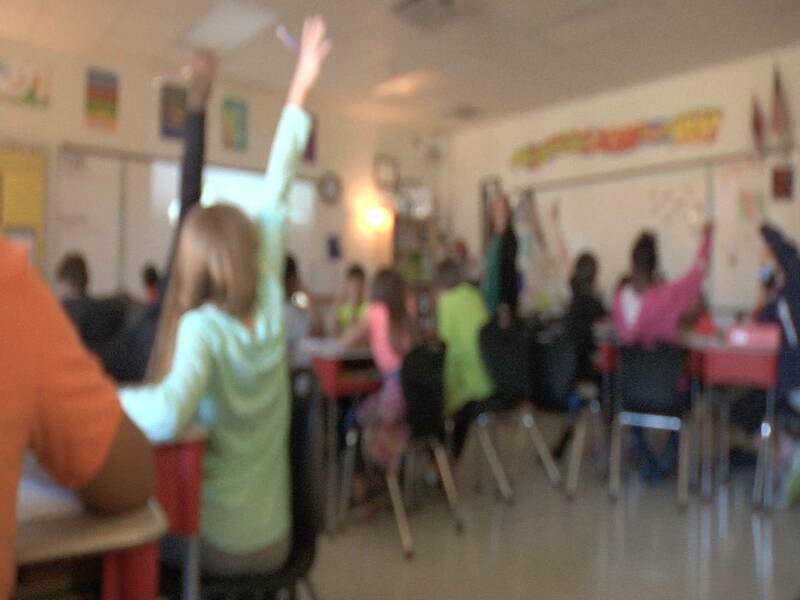 A new report says more Mississippi students may want jobs in science, technology, engineering or math if they learn their friends are also interested in those subjects. MPB's Alexis Ware reports. Students in Mississippi are more likely to choose a career in STEM if their peers are interested in classes like Biology, Physics and Chemistry, according to a new study published in the journal Science Advances. Germain McConnell is the executive director for the Mississippi School for Mathematics and Science. He says students may give into positive peer pressure. "You see everybody doing something and you want to do it as well. If it looks fun to one person, 'Wow, I may enjoy doing that as well,' and so I think that when something is popular or fun, which I really think science is fun, then it becomes contagious as well." Creating student interest in STEM, science, technology, engineering or math fields may still need work. The Alliance for Science and Technology reports, nearly 45 percent of boys who graduated from a Mississippi high school in 2017 expressed interest in a STEM career. Only about 11 percent of girls said the same. Kimberly Britton is the assistant superintendent for Tupelo Public Schools. The district is using grant money provided by the Rotary Club of Tupelo to further STEM education in the schools through the use of hands on science kits. Britton says increasing STEM education could lead students to those fields. "A STEM education would show children that today there are many opportunity for mathematics majors and scientists lots of opportunities that Mississippians have often left on the table." In 2014, STEM jobs made up about 3 percent of employment in Mississippi, according to the Department of Labor Statistics.